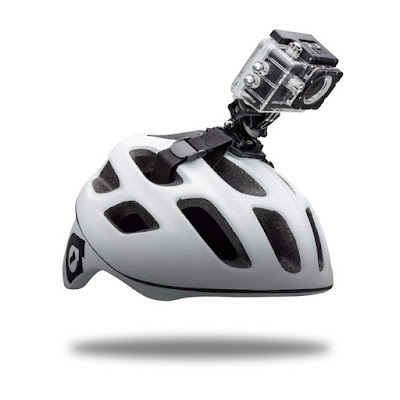 Whether you're filming your mate skiing off the side of Mount Everest, or just capturing your daily cycle commute to work, action cams are really useful things to have. 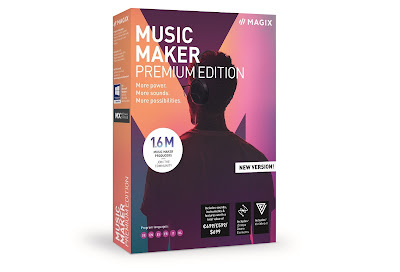 We've reviewed plenty in our time, but the video quality has only ever been as high as 1080p HD... until now. We leap onto our trusty steed (our bike) and test the Kitvision Escape 4KW. Your headline here is that the Kitvision Escape 4KW Action Cam is a 4K camera. To the uninitiated, this roughly means that it can capture video four times more detailed that regular HD. You might have heard about 4K TVs and their incredible picture quality (such as this one we reviewed from Panasonic), well a 4K camera is capable of filming footage designed for such screens. The best way to demonstrate the quality of the Kitvision Escape 4KW is to film in some of the many video modes it can be set to. And so here is one of our number riding his bike like a trooper on the dangerous streets of York. In the clip you'll see 1080p at both 30 and 60 frames per second, and finally the coveted 4K... but more on that later. Press play and be sure to watch it in the highest resolution your screen will allow. If the 4K looked a bit weird it's because the highest frame rate the Kitvision Escape 4KW can capture in that mode is 10 per second. This gives the footage a jumpy look, almost as if you're watching it while drunk (just us?). Although the quality of the images being captured is fantastic (trust us – we checked the footage on a 4K TV before uploading to YouTube) the frame rate lets it down slightly. We're not too sure what you could do with footage like this, other than as a safety cam when cycling or riding a motorbike. 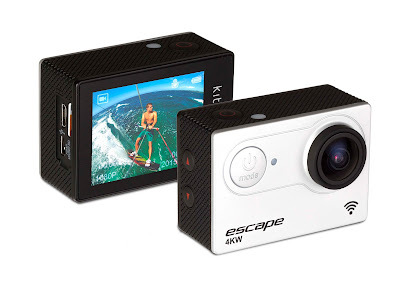 However, both version of the 1080p footage were great, and the Kitvision Escape 4KW can also record in 720p at 120fps, giving you the opportunity of slowing the footage down to quarter speed while still keeping a good playing frame rate. It also, as you might expect, snaps still photography with a decent 12MP sensor. 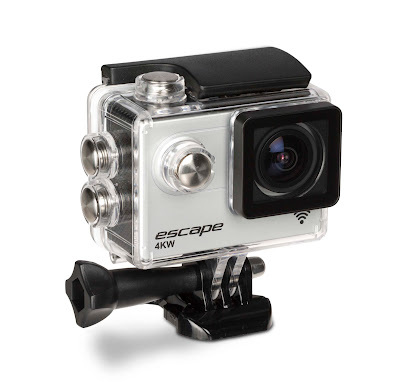 Physically the Kitvision Escape 4KW is a tad smaller than previous Kitvision cameras we've reviewed, and has the look of a GoPro. We were happy to see that the lens section doesn't protrude very far from the main body of the camera, so the whole thing is very compact. The 2” screen is LCD and is bright and clear, with the whole rear section of the camera taken up by the glossy plastic. Unfortunately the camera itself doesn't feature a tripod screw port on the base, meaning that to connect it to a mount (as we did very easily to a bike helmet) or tripod, you have to put it inside the included waterproof enclosure. This really isn't much of a big complaint, especially considering the waterproof case isn't chunky, but we were hoping to exploit the camera's reduced dimensions as much as possible. 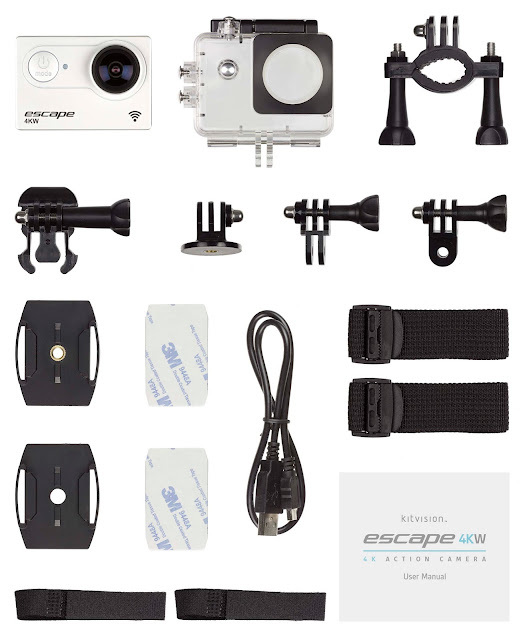 In terms of accessories, included in the box is the aforementioned waterproof case (good for depths up to 30m), a handlebar clamp, a couple of M3 sticky pads for attaching to both flat and curved surfaces, and a host of connectors and screws. The camera itself features an exposed Micro SD card port (card not included), a Micro USB port (for charging and data – cable included) and also a Micro HDMI out port. You can also connect via WiFi, which helps to review captured footage on your phone or tablet, while also allowing you to use your mobile device as a remote screen.